Parents and Beam unite to solve the problem of the year! Falling toys, crying children, flying food: you know it’s almost time to go back to school. We have a few survival tips to help you overcome this tricky period. And if these are not enough, check the new Beam Reward we crafted to thrill you on the last shopping errands. Surely somewhere in the UAE, some kids can’t wait for school to start, but we haven’t met them yet. Many parents instead, might have noticed that end-of-summer melancholy in their child’s eyes, and we bet many others are fighting against out of the blue, frenzied reactions when a school book is in sight. We feel them. Leaving their summer camp friends, the academic pressure as they move to the next grade level. Many challenges are coming up for your little warriors, and the best thing you could do is hear them out and help them find the right enthusiasm to get ready. Have a back to school party with the other kids from class to get them energised, reconnected and have something to talk about throughout the first week. Do some fun to learn activities to get into or back into the swing of things. Educational games are perfect for this! A morning routine helps your children predict what’s coming, what to expect and how to stay organised. If they’re younger, a checklist could be fun to follow. Get your children to have a bath or shower at night, so that’s one less thing to stress about in the morning. Keeping their uniform and shoes out also helps ease time pressure in the morning in case they want to sleep in a few more minutes. Empower them, as you would a king and let them choose their school accessories, shoes and clothes. Sounds like dangerous? No worries, a new Beam Reward will help you save your wallet. From August 30, 2017, to September 16, 2017, shop for AED 300 or more at selected brands and get the chance to win AED 500 every day! For example, if you’ve spent AED 200 on school shoes in Skechers and AED 100 on clothes from The Children’s Place, you’re in for the lucky draw! And the daily prize is just the cherry on top of the instant Beam rewards you get on each purchase, everywhere you Beam. Check below the stores participating to the ‘Back to School’ Reward and launch the Beam app to find the stores near you. Kikkerland Design Inc. Where creativity runs rampant and even the most utilitarian gadget becomes a delightful discovery! Let your children explore and let their imaginations run wild with ideas. Children who don't see well are generally not aware of it. 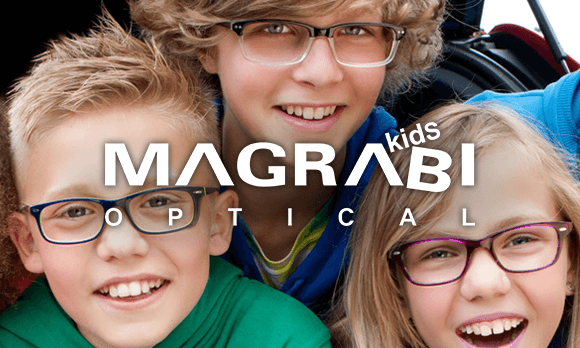 Look out for the symptoms mentioned on their website to know if your child's vision is impaired one way or the other, and immediately schedule an appointment with your eye doctor. Tommy Hilfiger kids wear offers a playful and spirited take on their iconic American preppy style. The collection features classic items and fun, relaxed designs including trousers, shorts, tops and knitwear. Athlete's Co. 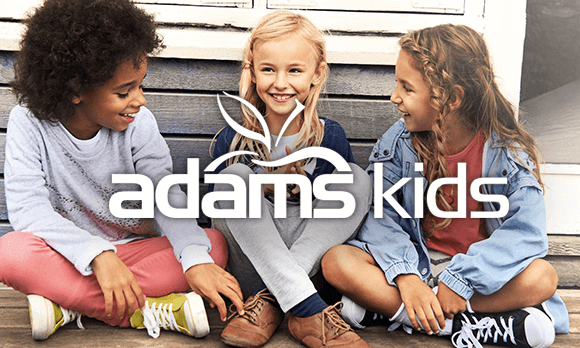 Kids is a multi-brand sports lifestyle concept that houses one of the best casual and fashion footwear brands from around the world for children. 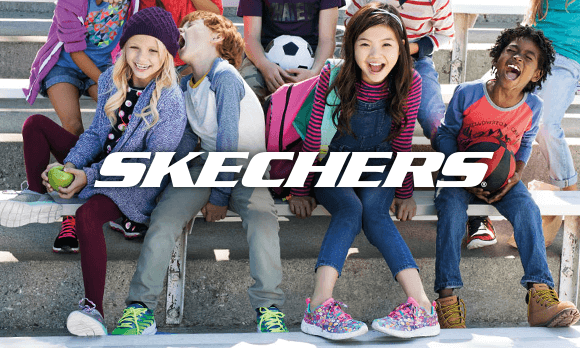 Skechers offers a wide range of bright and bold kids' styles along with a dynamic team of action heroes and loved characters. and so many more in the app. The Children’s Place is a one-stop shopping experience offers a wide assortment of quality clothing, shoes and accessories all available at an unmatched value. and much more in the app. Adams Kids designs are inspired by the latest catwalk trends blended with the unique culture of London city. They are exciting, modern, vibrant and iconic just like the city of London. The designs are interesting and inspiring while being comfortable and fashionable. Beautiful clothes that are built to last! Kidilz is dedicated to trendy kids and junior fashion brands for all your child's fashion and everyday needs. Pumpkin Patch is the leading speciality children's clothing brand in Australia. ... As moms and dads, they love when their little ones look their best, but they also know the business of being a kid is tough on clothes. Family oriented values inspire their decisions and way of working as well as their collection´s designs, and without doubt, exemplify the philosophy that has guided them ever since the brands birth in Marbella. and many more on the app.